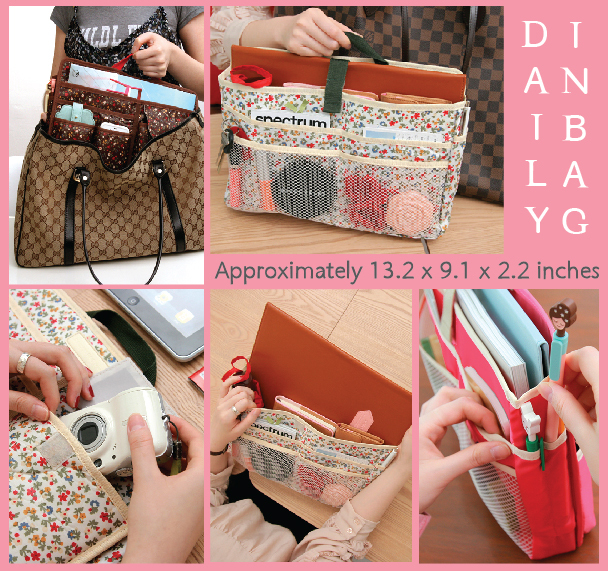 A bag inside a bag - Oh So Girly! 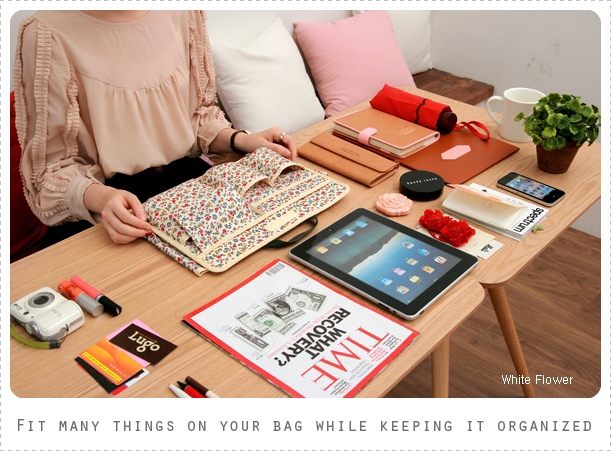 Sometimes, even if you are very organized girl you can find yourself in trouble to get some things in order. 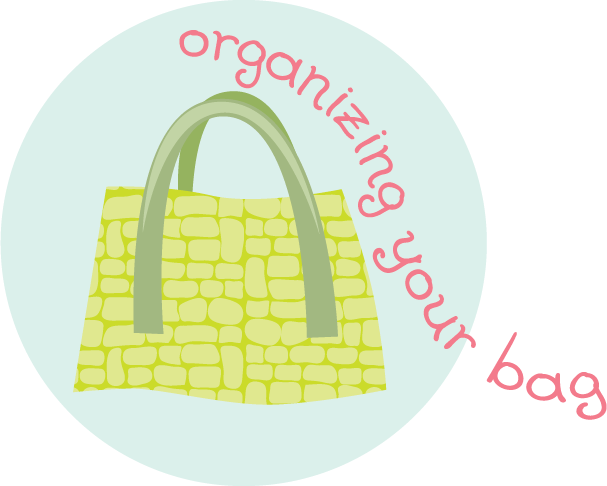 Wardrobe, shelves, drawers, everyone has a method to keep these well organized. 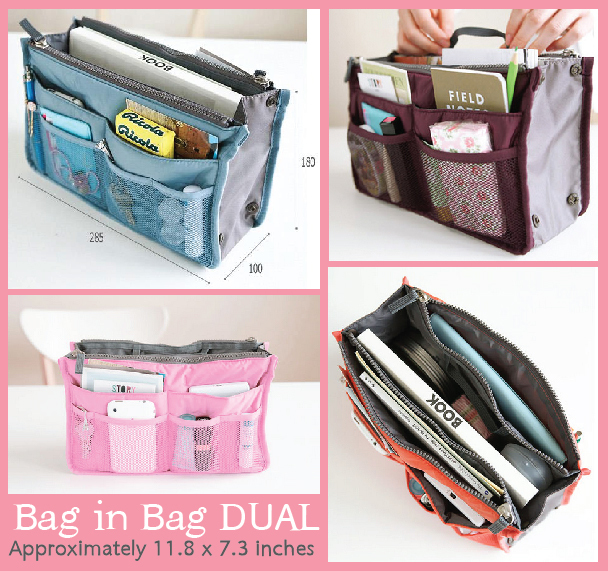 You can use boxes, files, separators, but how to do to well organize your bag? 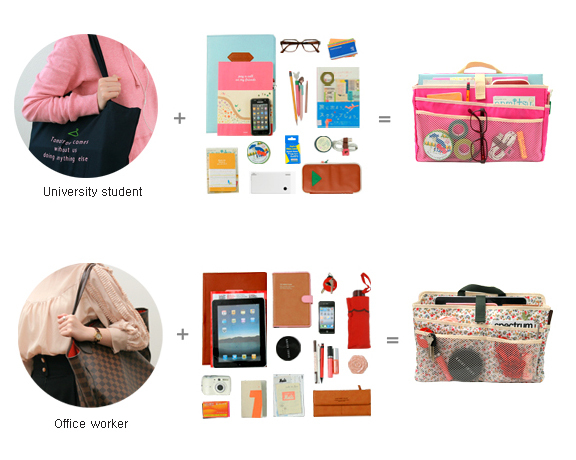 We carry bags everywhere, and women may have a special bag for each occasion! When in a hurry we can forget a wallet, a document and our cell phones. A good way to keep things in order inside your bag is to use the so called “bag in bag”. 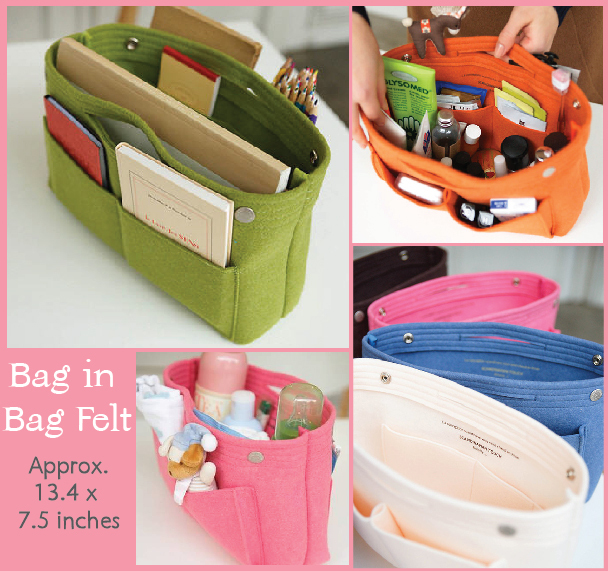 These are generaly made in bright colors, with several partitions and pockets of various sizes.